Available at Sneak Peak, [DBF] Shawna Skin Ebony Subtle C Teaser. 2 Days Left…. Are you her? 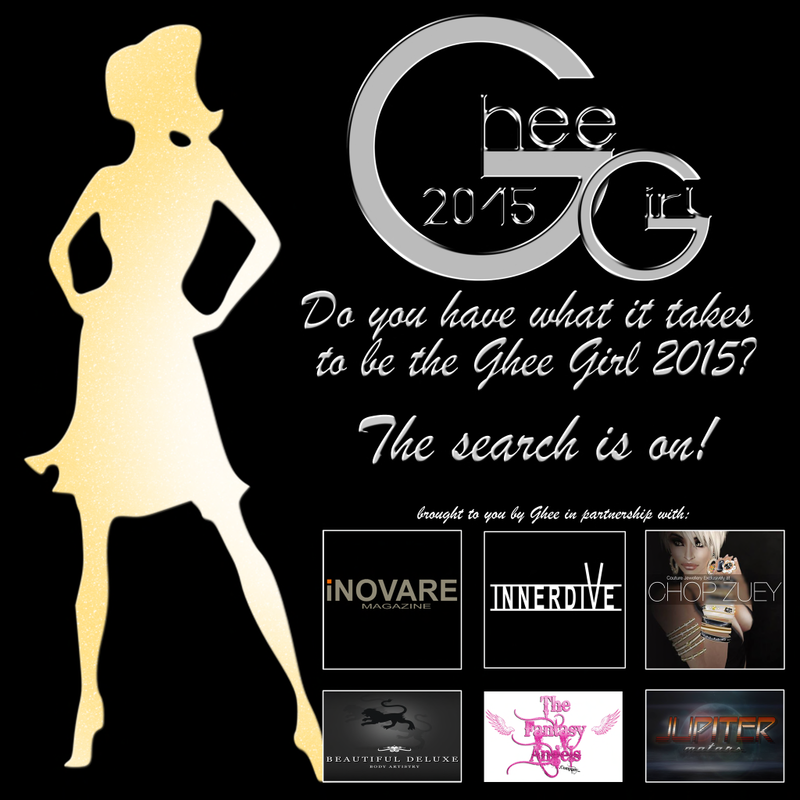 DO YOU HAVE WHAT IT TAKES TO BE A GHEE GIRL? 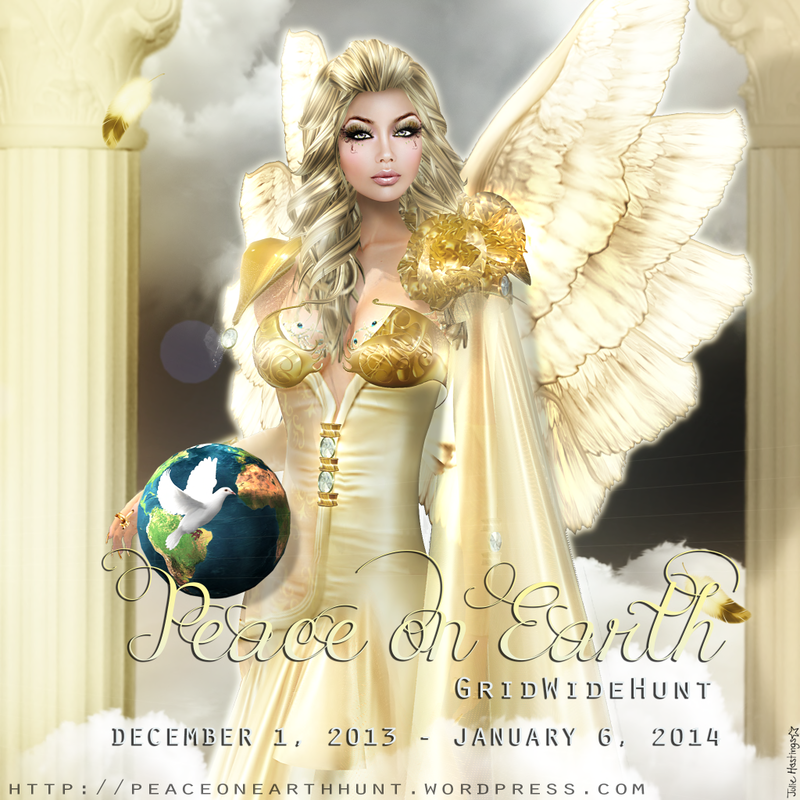 GHEE IS HAVING A CONTEST!